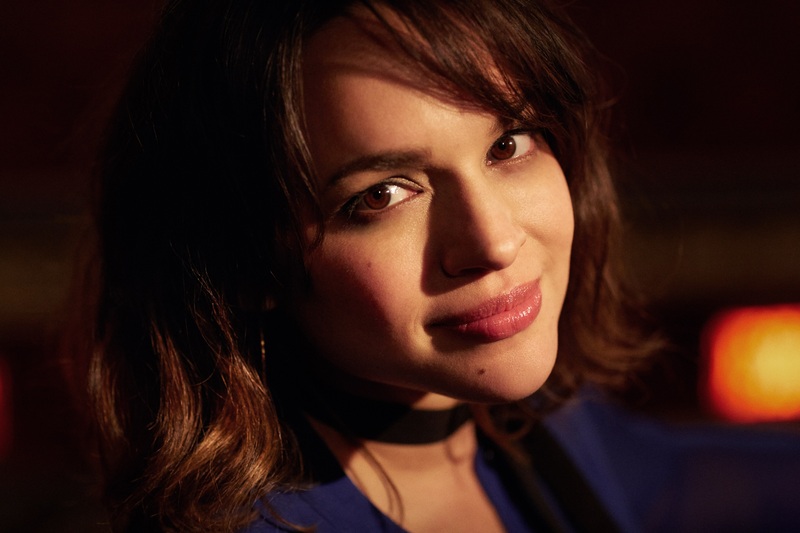 It is always important to remember that Norah Jones is not just any famous persona waving from the cover of a glossy magazine, or just a "pretty face". The truth is far deeper... Day Breaks is further evidence of her undeniable talent, but also of a tangible artistic evolution. Mixing beautiful original compositions with a sprinkling of great classics (Horace Silver, Neil Young and Duke Ellington), the sixth album from the New Yorker who grew up in Texas brings her many and diverse passions together in one place. Always lying within the realms of jazz, soul, pop and folk, it is her sincere and visceral love for the former that inhabits this stylish album, which doesn't dwell in the past for a single second. Over the years, the piano (much like her vocals) have toggled between nonchalance and pugnacity. Saxophonist Wayne Shorter, bassist John Patitucci and drummer Brian Blade are among the accomplices invited to the party here, and the experience of those involved is truly telling. Enjoy this exclusive interview as Norah speaks about her new album release, Day Breaks, available now on Qobuz.